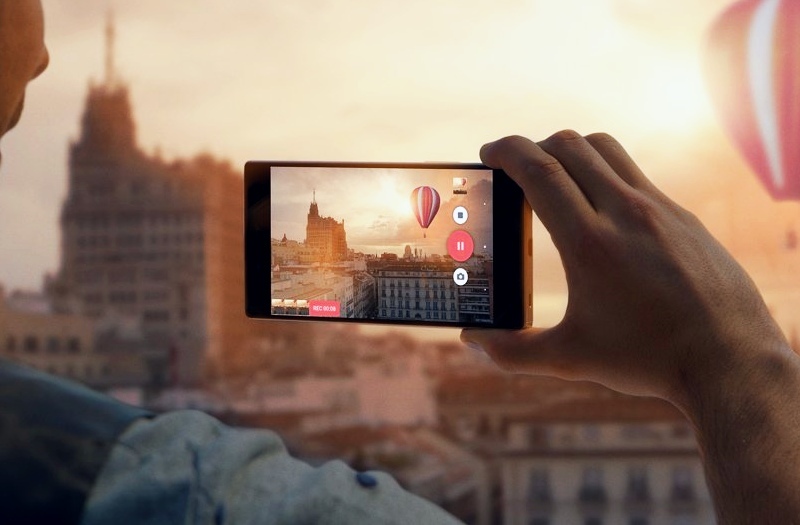 Sony on Tuesday revealed its new IMX318 CMOS Exmor RS image sensor for smartphones. The Japanese company touts its latest camera chip as the industry’s first stacked CMOS image sensor with built-in hybrid autofocus (as fast as 0.03 seconds) and 3-Axis electronic image stabilisation (EIS). The Sony IMX318 CMOS Exmor RS image sensor features a 1/ 2.6-inch stacked CMOS image sensor with 22.5 effective megapixels (5488×4112 pixel count). The company says it will start shipping the sensor in May (Q2 2016) this year, which is around the same time when the Sony Xperia Z6 is rumoured to launch. As for its video capabilities, the latest camera sensor corrects not only camera shake, but also lens distortion for better output. In addition, since the image stabilisation processing takes place within the hardware of the image sensor, less power is consumed from the handset. Sony says that since the sensor enables smooth video recording, it can be used in other products as well such as drones. The sensor can record 4K resolution videos at up to 30fps, full-HD resolution videos at up to 120fps, and HD videos at up to 240fps. Sony, in a blog post, said that it adopted the MIPI (Mobile Industry Processor Interface) Alliance’s latest C-PHY 1.0/D-PHY 1.2 specifications for its IMX318 CMOS Exmor RS image sensor. “With this interface, the IMX318 is able to achieve more power efficient and faster data transmission from the image sensor to the application processor,” says the firm.